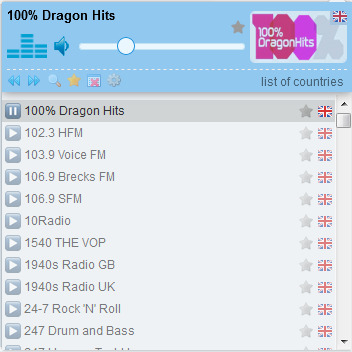 If radio stations owners want to correct, update, or delete corresponding record in our list of station please contact us. Last edited by pag77 on July 26th, 2018, 3:39 am, edited 1 time in total. Great addon. 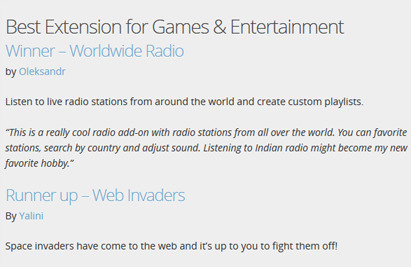 Could you consider allowing users to add their own urls for custom radios they want to have? Thank you. rayquaza88 wrote: Great addon. 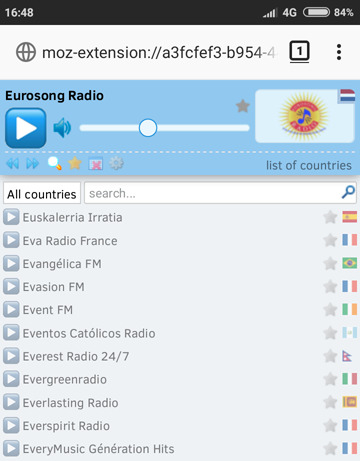 Could you consider allowing users to add their own urls for custom radios they want to have? Thank you. @neins57g2 thank you too for clarifying. 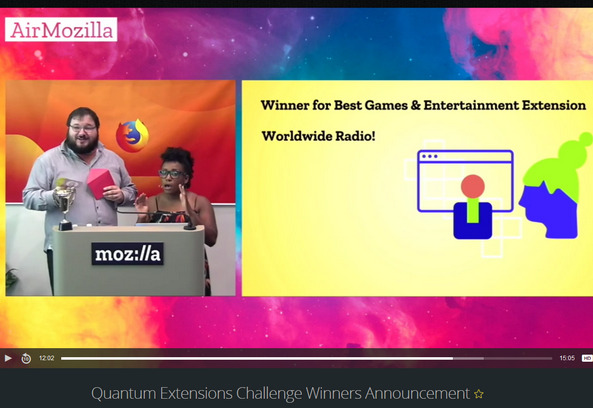 Please help me win the Firefox Quantum Extensions Challenge! Vote and tell your friends. vote for Worldwide Radio - set First Choice! 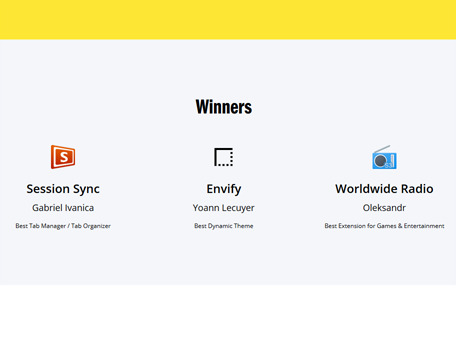 Worldwide Radio won! thanks to all! I don't see any mention of the UK. Is it included? keithy397 wrote: I don't see any mention of the UK. Is it included? 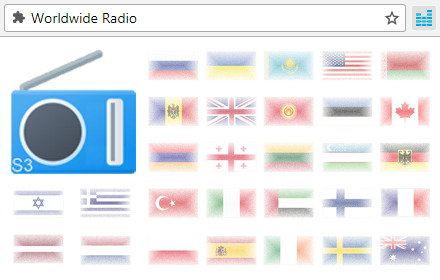 Any updates on allowing users to add their own urls for custom radios? 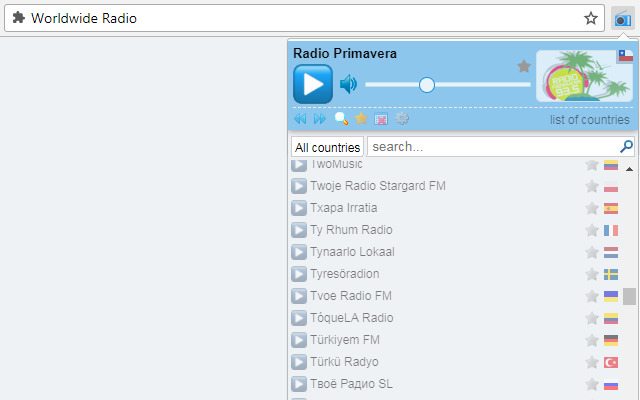 rayquaza88 wrote: Any updates on allowing users to add their own urls for custom radios?